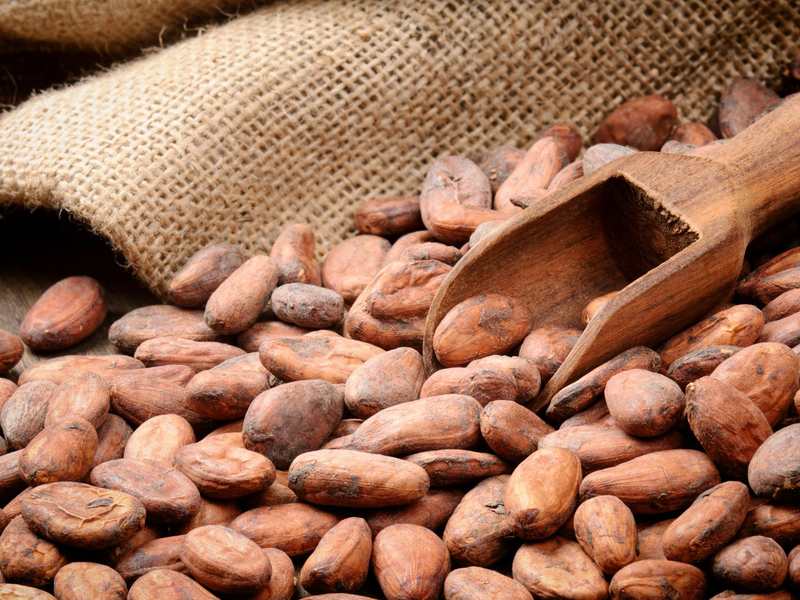 Origin Recently, it was revealed that cocoa butter has medicinal properties so it is used to heal skin. Cocoa butter is the pale yellow vegetable fat extracted from the beans of cocoa. It is widely used in cosmetics as lotions, creams, soaps and toiletry items. Cocoa butter is edible and used for preparing foods. The chocolate industry uses cocoa butter for making chocolates such as white chocolate, dark chocolate and milk chocolate. It is natural and meltable oil at body temperatures. It is also called oil of obroma. It has the appearance of slightly yellowish in color with bland taste. It is rich in antioxidants with adequate amount of flavonoids and polyphenol antioxidants which are helpful for lowering inflammation, enhance immunity and improve heart health. It is used as an emollient in lip balms, chopsticks and lip glosses. Due to its moisturizing properties, Cocoa butter helps to prevent stretch marks, chapped lips and skin and also moisturizes dry and itchy skin. It lowers the scars appearance and promotes skin elasticity. 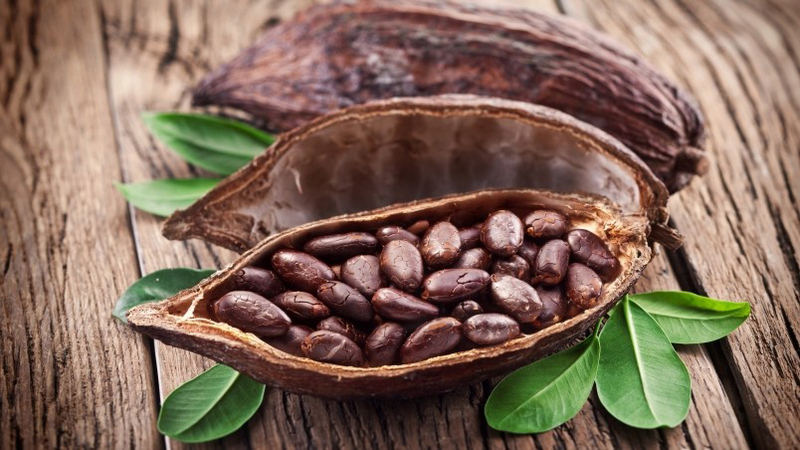 The cocoa beans are inherent to South and Central America. It is used to make skin moisturizers in Caribbean and Mesoamerica from centuries. Due to emollient properties it is used as an ingredient in beauty products. It has adequate amount of flavonoid and polyphenol antioxidants which helps to improve immunity, heart health and lower inflammation. 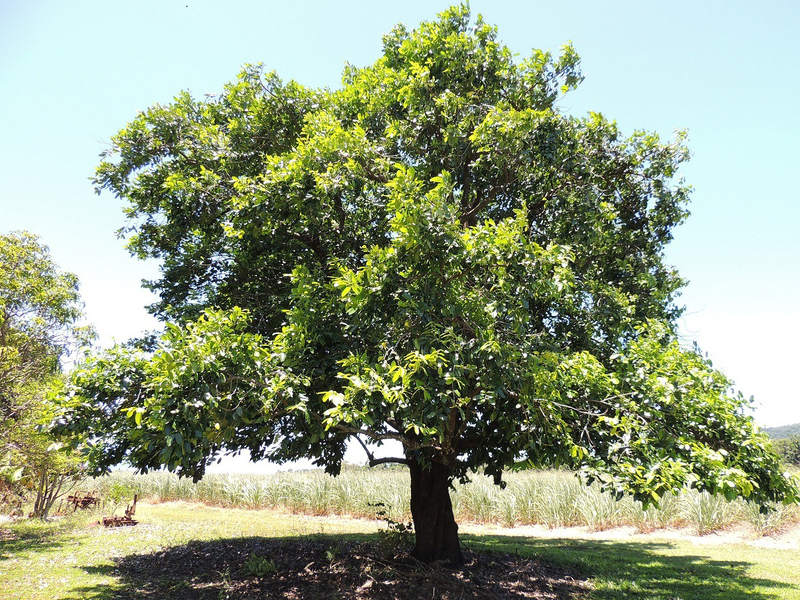 The records show that cocoa tree came into existence before 1000 B.C. It was firstly used by South American Indians. Aztec and Mayan civilizations are the highest users of chocolate. 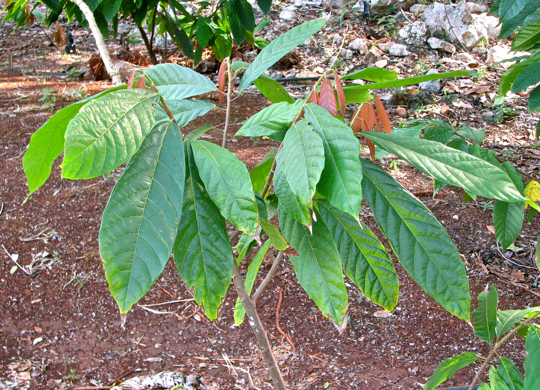 Mayans were the first ones who cultivated cocoa tree which was called Xocoatl. 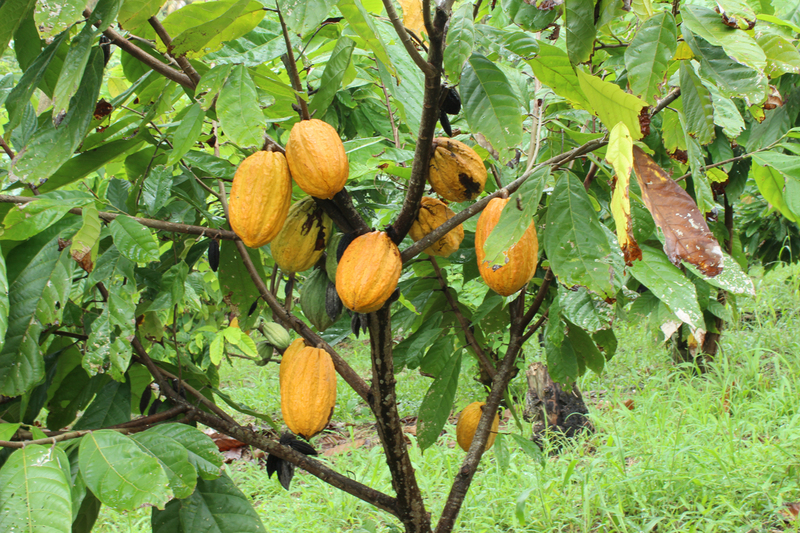 In Mayan civilization, cocoa beans became currency of age. 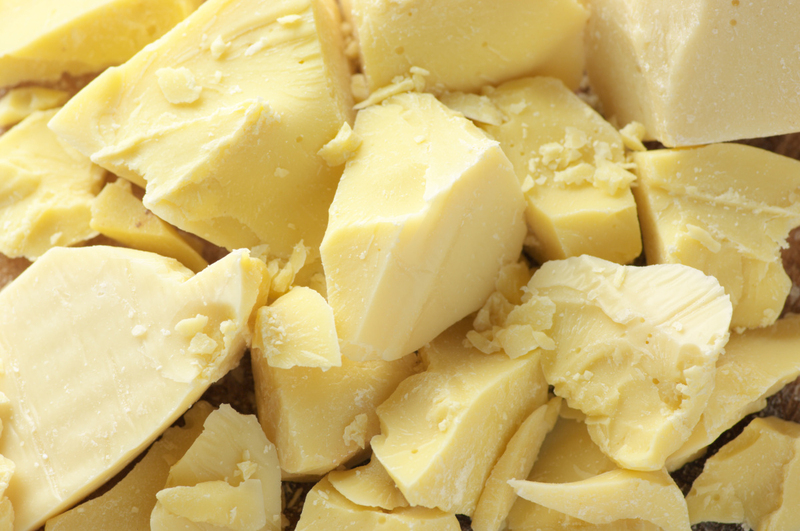 Since 1828, cocoa butter was used as massage butter. Recently, it was revealed that cocoa butter has medicinal properties so it is used to heal skin. The serving size of 218 grams of Cocoa butter provides 1927 calories and 218 grams of total lipid fat. About 0.7 mg of choline, 3.92 mg of Vitamin E, 53.8 µg of Vitamin K, 130.146 g of total saturated fats, 0.218 g of myristic acid, 55.372 g of palmitic acid, 72.376 g of stearic acid, 71.722 g of total monounsaturated fats, 0.436 g of palmitoleic acid, 71.068 g of oleic acid, 6.54 g of total polyunsaturated fats, 6.104 g of linoleic acid, 0.218 g of linolenic acid and 438 mg of phytosterols are found in the same serving size of Cocoa butter. Being an excellent source of antioxidants, it helps to nourish skin and manage hair. Cocoa butter is used in various cosmetic products including cream, oil and lotions. It is high in stability in comparison to other fats. Cocoa butter is mostly consumed in chocolates. Rich in antioxidant properties, it neutralize free radicals, prevents signs of aging as well as environmental stress. 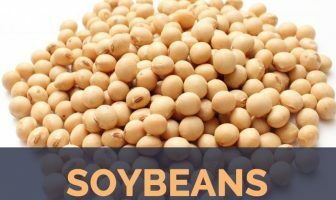 It is loaded with enormous health benefits. The regenerative properties found in cocoa butter helps to provide natural beauty. Cocoa butter helps to treat mouth sores. It moisturizes the affected area and heals redness. It should be used for 2 to 3 times in a day to speed up the healing process. Palmitic acid, oleic acid and stearic acid is found in Cocoa butter which suppress the activity of T-cells in immune systems. It lowers inflammation. The consumption of cocoa butter helps to counteract the medical conditions such as depression, hypertension, cancer and heart problems. 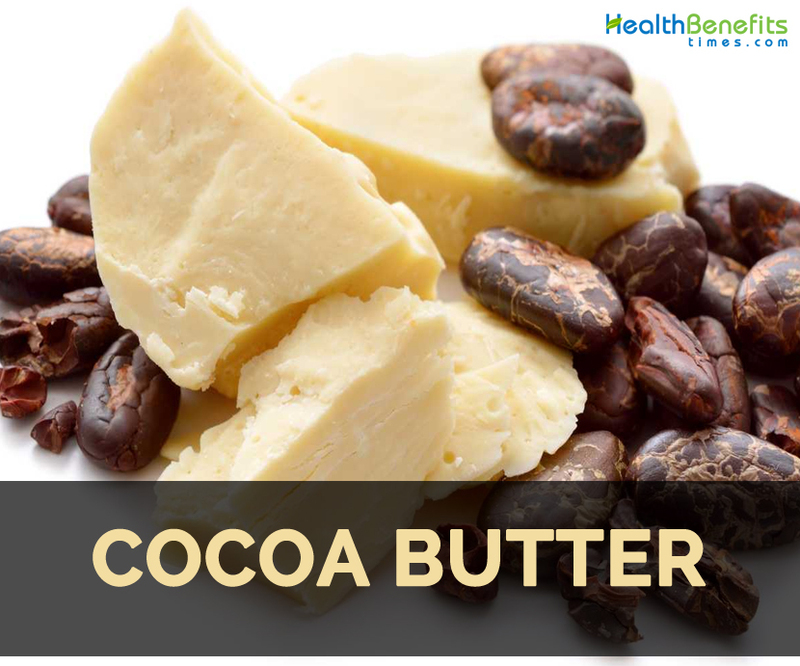 Cocoa butter is composed of Vitamin A, B2, B1, B3, E and C that acts as a great moisturizer for the skin health and is commonly used to treat the stretch marks of pregnancy. Cocoa butter could be used on homemade lip balms with essential oils of orange, peppermint, vanilla and grapefruit oil that helps to hydrate the skin. It is an emollient that adds protective layer on lips and blocks the effects of sun damage, cold temperatures and indoor heat. Rub cocoa butter to the burnt skin so that it will assist in replenish of skin. It is used to treat dermatitis and eczema as well as rash. It helps to prevent stretch marks; treats burned or chapped lips and skin. It is used as a moisturizer for itchy and dry skin. It effectively treats mouth sores. It is used to treat the skin conditions such as dermatitis and eczema. The intake of cocoa butter leads to gain in weight. Some people might get allergic reactions such as skin rashes and burn. Other side effects such as indigestion, colic, breathing difficulties, chest pain and insomnia might be experienced. It could cause digestive complaints such as nausea, stomach rumbling, intestinal discomfort and gas. It slows down the clotting of blood. It increases the level of blood sugar in the people with diabetes. It could worsen the symptoms of GERD, IBS and diarrhea. Glaucoma patients should use it carefully. It could trigger migraine and makes the heartbeat irregular. It is used in making chocolates such as white chocolate, dark chocolate and milk chocolate. It is also used for making biscuits and baked goods. Cocoa butter is used to make chocolate bars. It is solid at room temperature. Cocoa butter helps to melt chocolate in the mouth. It is used to add creamy and thick consistency in soaps, lotions, toiletry items and creams. It is used a common ingredient in lipstick and emollient creams. Cocoa butter is the vital ingredient which is used in chocolates that helps to add creamy and smooth texture. 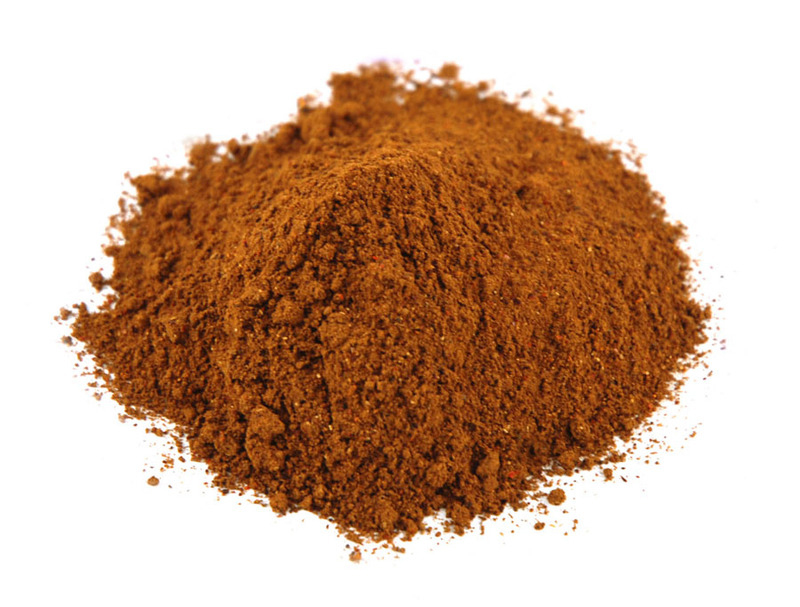 It is also used in cosmetics and skin care products due to its therapeutic properties. In Africa, it is used to heal, protect and moisturize skin. It has high content of antioxidants that prevents free radical damage to the skin that is the cause for dark patches, skin aging and dull skin. It has high amount of fatty acids that hydrates the skin so it is also added to lip balms and body moisturizers. Depending upon the origin, it differs in taste and flavor. 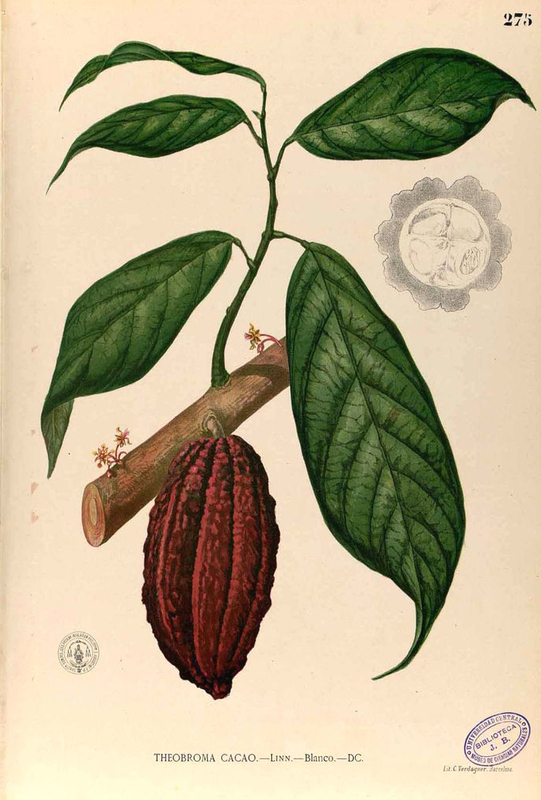 History The cocoa beans are inherent to South and Central America. It is used to make skin moisturizers in Caribbean and Mesoamerica from centuries. Due to emollient properties it is used as an ingredient in beauty products. It has adequate amount of flavonoid and polyphenol antioxidants which helps to improve immunity, heart health and lower inflammation. Calories in 1 cup (218 gm) 1927 Kcal. It is used to cure stretch marks, burned or chapped skin. It is used to moisturize itchy and dry skin. It also treats mouth sores. It helps to cure dermatitis and eczema. It leads to gain in weight. Allergic reactions for cocoa butter are skin rashes and burn. It could cause nausea, stomach rumbling, intestinal discomfort and gas. It increases blood sugar in diabetic persons. It worsen GERD, IBS and diarrhea. It could make the heartbeat irregular. It is used in making chocolates. It is also used in biscuits and baked goods. It is used to make chocolate bars as well. It becomes solid at room temperature. Cocoa butter helps to melt chocolate in mouth. It adds creamy and thick consistency in soaps, lotions, toiletry items and creams. It is used in lipstick and emollient creams.